Laura “LP” Pergolizzi is an artist signed to BMG. In 2014, she released her critically acclaimed album Forever For Now on Warner Brothers Records. LP has written singles for Rihanna, Ella Henderson, and Rita Ora with album cuts for Cher, Erik Hassle, Charlotte OC, and Leona Lewis. 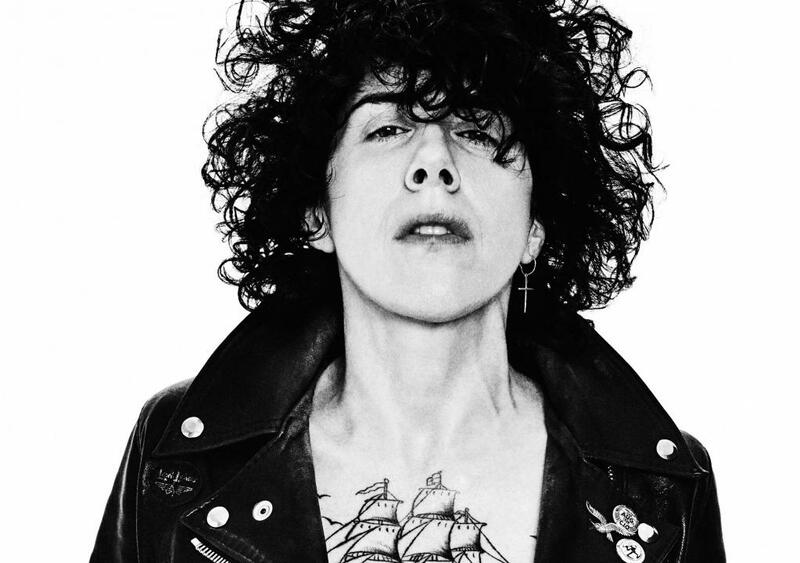 LP’s otherworldly melodies are reminiscent of Sia and Bebe Rexha, and she has collaborated on releases with a variety of producers ranging from Avicci to Al Shux. In 2016, LP put out “Lost on You,” which peaked at #4 on Shazam’s worldwide chart and reached #1 in 14 countries. LP is currently writing her next album with Mike Del Rio, Robopop, Fred Ball, Cautious Clay, Gregg Wattenberg, and Alex Salibian.